One of a kind bright studio at River East! Exceptional upgrades include bamboo flooring, custom lighting in kitchen & living room, custom window seat cushions, built-in granite make-up table (also usable as a desk) & partition separating sleeping area from living room. Unit hardly used, in pristine condition. Stunning views of the river and downtown skyline. Luxurious full amenity building in a fantastic location. 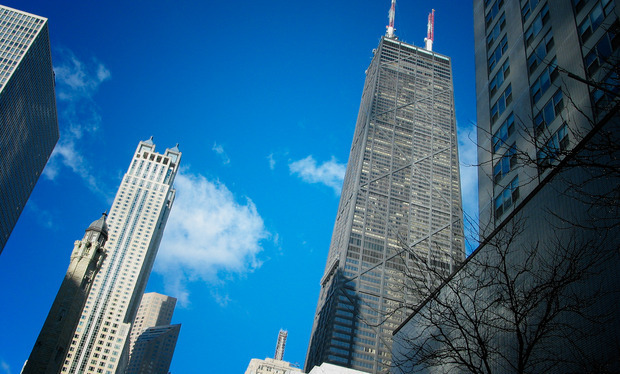 512 N Mcclurg Court #1609 Chicago, Illinois 60611 is a condo property, which sold for $216,000. 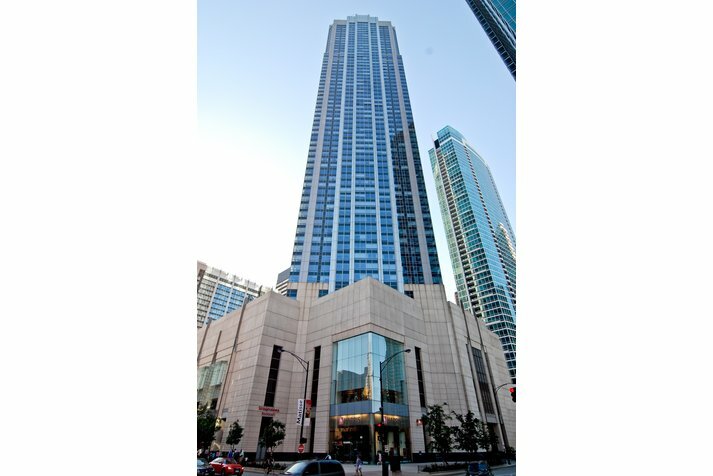 Want to learn more about 512 N Mcclurg Court #1609 Chicago, Illinois 60611? Contact an @properties agent to request more info.